President Trump is expected to start the rollback of a wide swath of Obama-era climate regulations when he signs a new executive order on Tuesday. 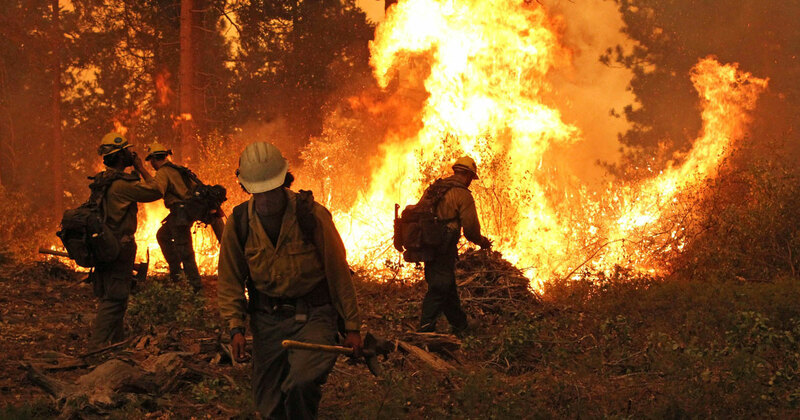 On the chopping block are the Clean Power Plan, methane and coal regulations, and accounting for the social cost of climate change in federal projects. Tuesday’s executive order is part of what Trump has described as an “America First” energy policy that favors fossil fuels over renewables and aims to cut back on regulating carbon pollution. These moves run counter to what the vast majority of Americans would prefer when it comes to climate change. The vast majority of Americans support regulating carbon dioxide as a pollutant. Surveys by the Yale Program on Climate Change Communication show that 75 percent of Americans favor regulating carbon pollution. By trying to repeal the Clean Power Plan, Trump would be killing a regulation that does exactly that. 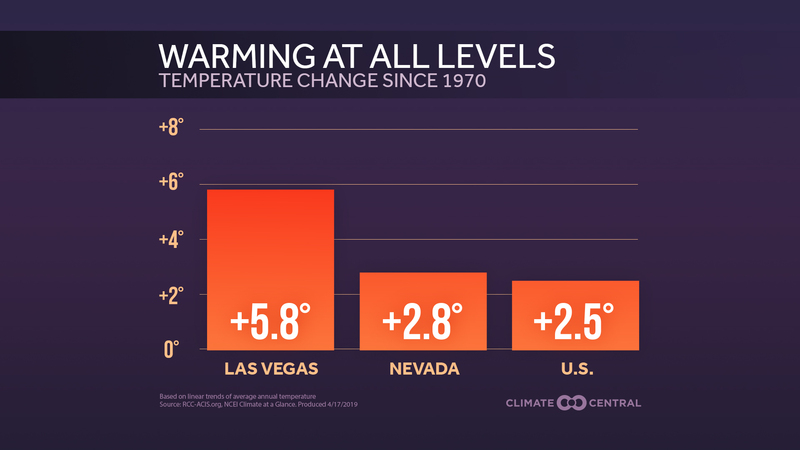 “The public does not support what the President is doing today,” Ed Maibach, the head of the George Mason Center for Climate Change Communication, said. This isn’t just a question of blue states tipping the average, either. 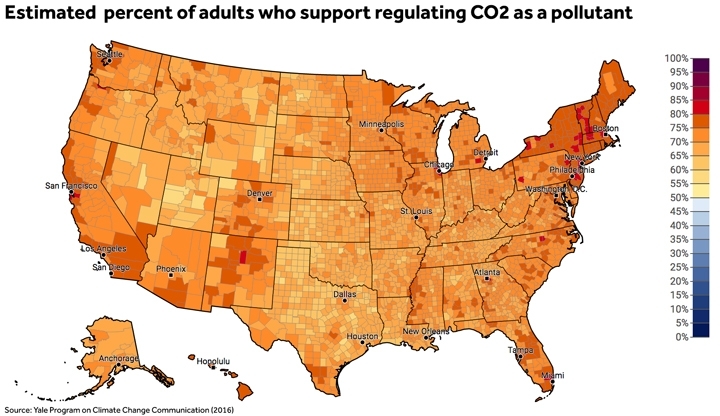 An estimated majority of residents in every state want to see carbon pollution regulated. In West Virginia and Wyoming — both of which Trump won handily in the general election — 69 and 66 percent of residents want to see carbon dioxide regulated, respectively. Those states also rank first and second in coal production in the U.S., yet a majority of residents there support setting stricter carbon dioxide limits for coal power plants, according to Yale polling. Across the U.S. as a whole, an estimated 69 percent of Americans want to tighten limits on coal-driven carbon pollution. You can explore state and individual differences in the interactive below. Beyond the state level, polls of Trump voters shows a similar pattern of support for climate and pollution regulations. 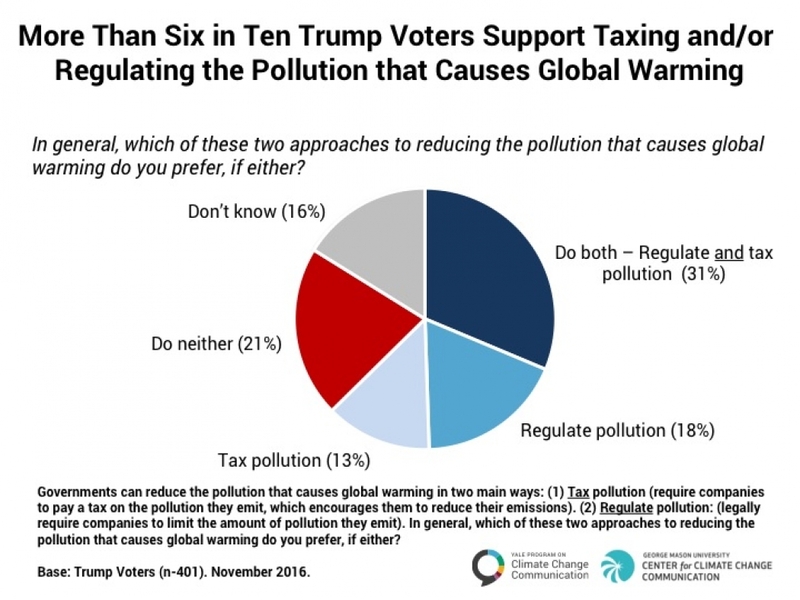 Maibach pointed to a February 2017 poll his group did in conjunction with the Yale group, which shows 62 percent of Trump voters support taxing or regulating carbon pollution or doing both. A poll of Trump voters shows the majority favor some kind of action to address to climate change. Yet despite widespread support for climate action in some form from all Americans and Trump’s base, Tuesday’s executive order is expected to do the opposite. The Clean Power Plan is an Environmental Protection Agency rule that aims to cut carbon pollution from U.S. power plants to 32 percent below 2005 levels by 2030. 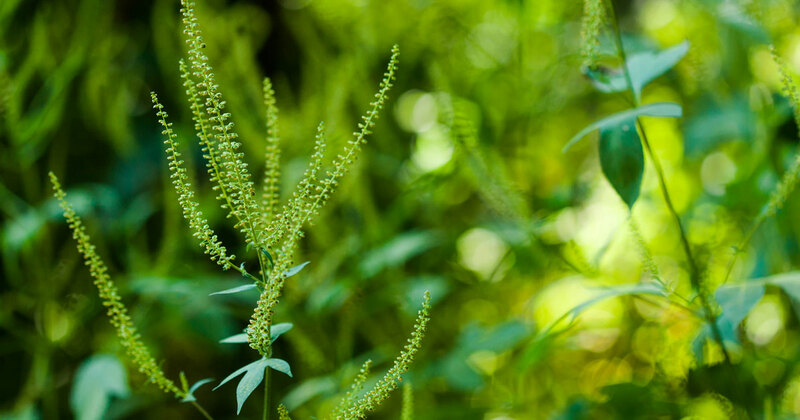 The rule was created in response to the EPA’s endangerment finding that carbon dioxide should be regulated as a pollutant. By beginning the process to repeal it, Trump will be unraveling the main U.S. regulation on carbon pollution (though by leaving the endangerment finding intact, it means the Trump administration is legally bound to regulate carbon pollution in some way). The executive order is also expected to review standards for new coal plants. Those standards — put in place by Obama — are so stringent that they makes it exceedingly expensive to build new coal plants. Other parts of the executive order will reportedly require a review of methane rules and rescind a mandate for government projects to consider the social cost of carbon, a metric that teases out the cost of climate change. The order, coupled with proposed budget cuts and a cabinet full of people who deny the established science of climate change, add up to a sharp change of direction from how Obama addressed climate change. They also show a stance that’s not in line with how a majority of Americans feel about climate action.